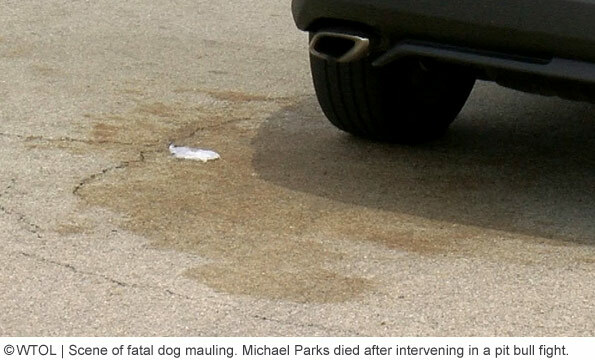 Michael Parks, 60-years old, died after breaking up a pit bull fight in Fostoria. UPDATE 07/23/17: New information has been released about a man who died after trying to break up a vicious pit bull fight Thursday night. According to a Fostoria police report, 42-year old Amy Loving was walking her pit bull near 845 Davoli Street at about 11 pm when a pit bull belonging to 60-year old Michael Parks bolted from its home and brutally attacked her dog. Parks intervened and was bitten multiple times by one or both dogs. Police said Parks suffered serious injuries. Two 9-1-1 calls came in, one from Parks' frantic wife and the second from a person claiming a "vicious dog" killed another dog and attacked a man. According to the police report, Loving's dog was "badly mangled" in the attack. She was unsure if it would survive. The Seneca County Dog Warden took Parks' pit bull, named Mia, into custody. Earlier, Parks' sister-in-law claimed Mia was a "gentle giant" and was "not a vicious dog at all." Then Mia suddenly exploded like a bomb. 13 ABC spoke to the victim's wife. Cheryl Parks said he was fighting kidney disease and was on dialysis. On Thursday night they had been celebrating his 60th birthday. "I could accept it better," she said, if he had died from dialysis, "not him being bit by a dog." 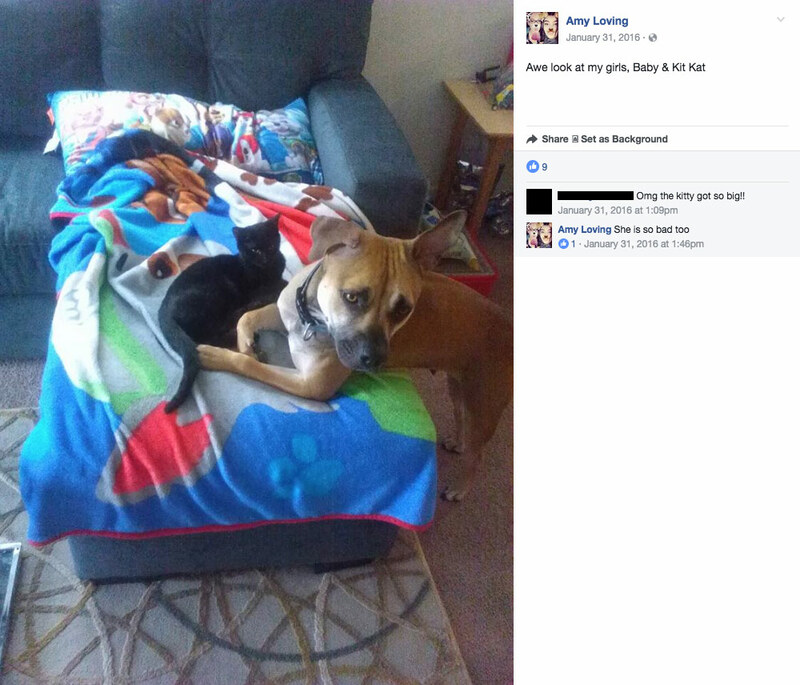 Cheryl said her daughter's pit bull, Mia, flew out of the yard and attacked Loving's pit bull. Cheryl said she tried to separate the two pit bulls and that she did not see a leash on Loving's dog, whose condition is still unknown. Fostoria, OH - Late Thursday night, a man died after breaking up a fight between two pit bulls. 60-year old Michael Parks let his pit bull, named Mia, outside at about 11 pm. The dog bolted across Davoli street and attacked a leashed pit bull being walked by its owner. While trying to break up the fight, Parks was bitten on his recently installed dialysis shunt, which is a connection between a vein and artery, usually located on the forearm or upper arm. He suffered massive bleeding. Michael Parks was pronounced dead at a local hospital later that night. Fostoria Police Chief Kieth Loreno reminds dog owners how dangerous dog-on-dog attacks are. "If you stick your hands down there and the dog is fighting with the other one with their teeth, obviously you're going to get injured," he said. Such attacks are exponentially more dangerous when involving one or more pit bulls. Parks' sister-in-law, "who did not want to be identified," claimed Mia was a "gentle giant." It is unknown what became of Parks' pit bull or the leashed one. A similar death occurred in Cincinnati in 2012. Ronnel Brown, 40, was attacked by his own pit bull-mix. Hamilton County Coroner Lakshmi Sammarco explained, "He was on dialysis and had a device in his forearm that during the scuffle with the dog, the dog bit him in the forearm and ripped a hole in that device, that led to a lot of blood loss." Because Brown's dog was going "berserk," paramedics had to wait 10 minutes before entering his home. When they did he was already dead. A "well-placed bite" by a pit bull without an apparatus involved has occurred on occasion in the past too. 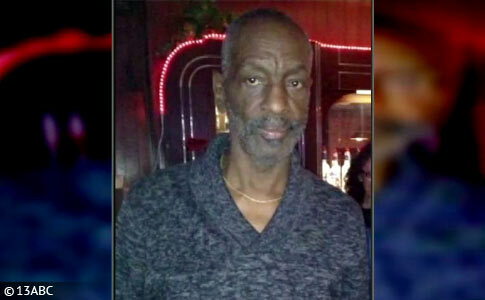 In 2015, Roy Higgenbotham, 62, died after a pit bull bite severed his radial artery near his left wrist directly causing his death. In 2014, Nancy Newberry quickly bled to death after her daughter's pit bull bit her in the abdomen where she had previously had an operation. In 2008, Robert Howard bled to death in Detroit after a stray pit bull tore out a major artery in his calf. A gentle giant. Nutters are blind from reality. Colleen, I hope we get a long term follow up this case. I am wondering if his family will sue his doctors (the nephrologist who recommended the shunt and the surgeon who put it in) or the owner of the leashed pit bull (possibly this was the dog that bit him). I just found this further update on this. It appears the leashed pit may have been very seriously injured and may succumb to its injuries. Christy, there is no lawsuit here. The man made a decision to intervene in a vicious dog-on-dog attack. I am sure doctors told him to avoid "any" strenuous or risky activities, much less to partake in an activity that is more dangerous and risky than a bloody combat fist fight! You couldn't make this stuff up, lol. Mia the gentle giant turns explosive weirwolf in the blink of an eye. Now we should wonder whether Mia the ticking time bomb that did, has ever been whelped, and who owns her ticking progeny and her ticking siblings? The leashed pit bull, owned by Loving, seems to have been an intact 3yo female that had a reputation among the owner's friends for biting people, being aggressive and for being "put up" when people came over. And many people with difficult dogs walk them at off hours, such as 11pm, when the attack occured. Sarah, we certainly agree with your last sentence! But where did you learn about the other items? Wow… what a mess, at least it was only pit bull owners (and their dogs) that were injured this time. They made their choice to live with potentially dangerous dogs. I'm glad no innocents suffered. I hope the injured dog dies and the attacking one is PTS. I hate to see anyone get hurt but I am glad in this case it was a pit owner not an innocent bystander or child paying for their parent's mistake. I realize that sounds cold. I would not have thought something like that a few years ago. But after reading story after story of some random bystander or child being killed or crippled by an unemployed fighting dog and nothing happening I just don't care what happens to pit owners anymore. The neighbors should have been forcing the local authorities to make these people contain their pit bull. No one who is ok lets their dogs run around loose. Rescue. There's that word again. And it's being misused. Again. Mutual mauling! This is about the best case scenario you can hope for with typical LOW knowledge pit bull owners. Sorry, not sorry. BSL protects people from their OWN stupidity. Sarah, did you also see that Loving's pit, Baby, had 3 puppies in 2014? A dog named Bear "raped" her when she was not yet a year old. He was younger than she was and had impregnated another dog as well. You can't make this stuff up. Baby also seemed to sleep with multiple children and get along well with cats, but multiple people joked she was worse than Cujo and a demon dog. It appeared she didn't like visitors, particularly men.This is all on Facebook.